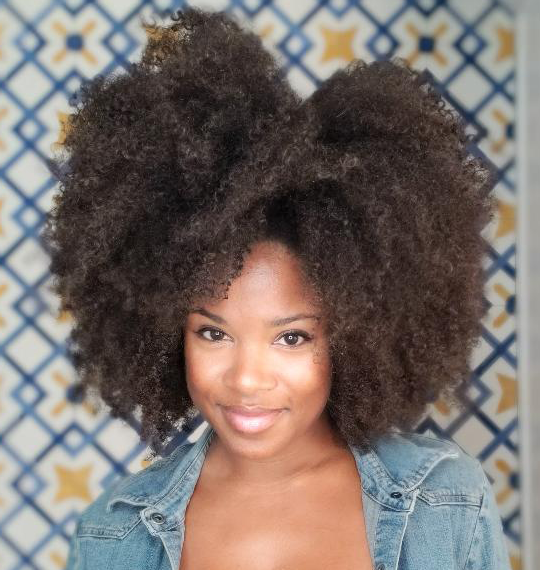 Fitness, Fros & Vegan Food from a natural that loves to travel. Fitness/ Fros/ Vegan Food. Graphic designer/illustrator, entrepreneur, marketing swiss army knife, amateur coder, & lover of pugs, chocolate, & travel. Freelance Marketer, Designer & Amateur Explorer sharing vegan beauty, travel, recipe & natural hair tips + inspiration. Phoenix is home, but I'm an East Coast girl at heart. Get all the latest vegan beauty, recipe, hair care & travel goodies right in your Inbox. Disclosure: I am a participant in the Amazon Services LLC Associates Program and, as such, may be compensated for purchases made via Amazon links included in blog posts.